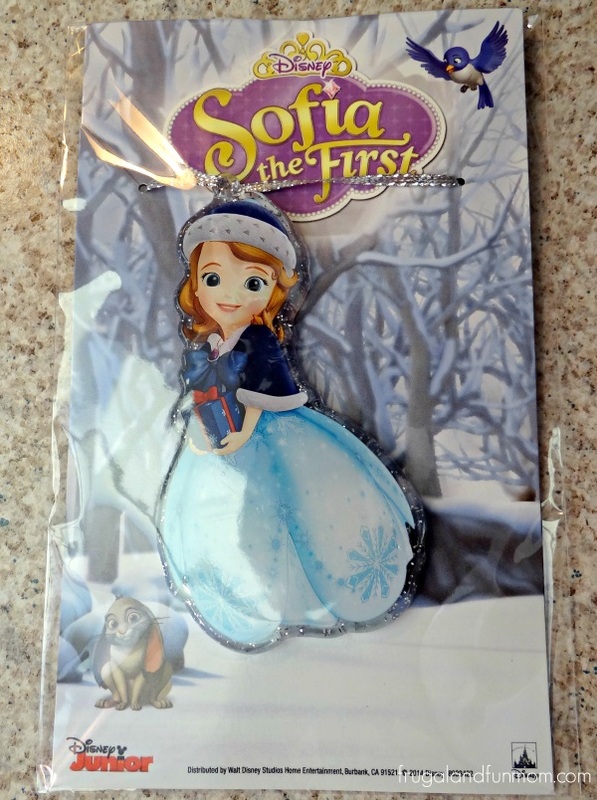 Sofia the First Holiday In Enchancia DVD With Bonus Lighted Ornament! 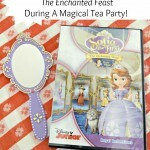 I was provided the Sofia the First Holiday In Enchancia DVD for review purposes. Opinions expressed are that of my own. 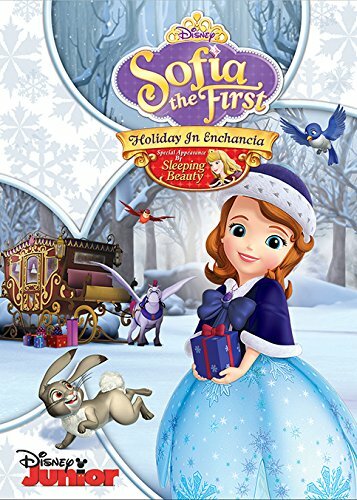 My family received Sofia the First Holiday In Enchancia DVD after Christmas to review, and since we love the show this was an awesome surprise! 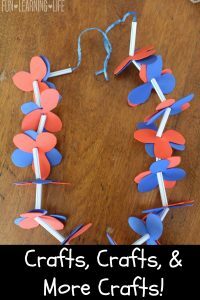 Although the holidays have passed, this has still been fun compilation of shows to watch with the kiddos and of course we enjoy singing along with the songs. 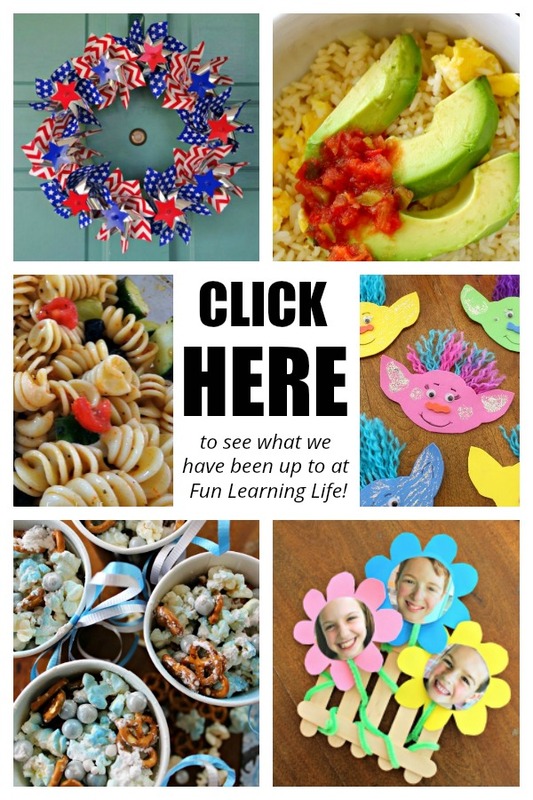 The main theme of this DVD is the winter and holidays as indicated the main story, cover, and the enclosed lighted holiday ornament, however it also has so much more to offer. 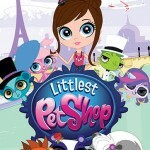 This DVD runs for 118 minutes and includes 5 episodes, “Holiday in Enchancia”, “Baileywick’s Day Off”, “The Little Witch”, “The Baker King”, and “Four’s A Crowd”. 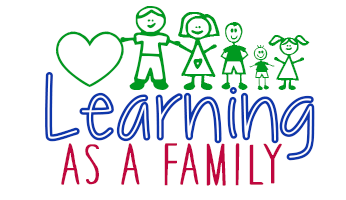 It also has some of our favorite non seasonal episodes, and includes one of my family’s favorite songs “Good Little Witch”. 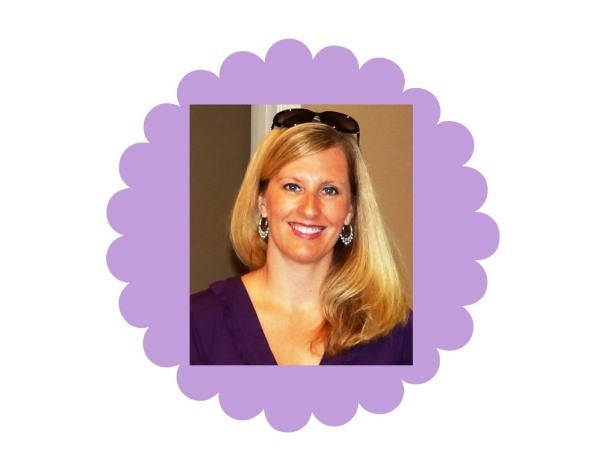 Does your family watch Sofia the First? 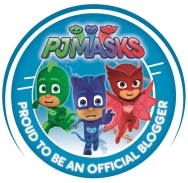 Have you seen any of these fun episodes yet? 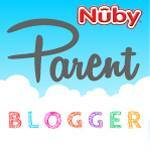 To learn more about the series, visit disneyjunior.com/sofia-the-first. 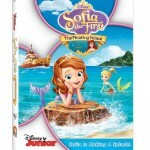 To purchase the DVD look for it in store and online at site like Amazon here, Sofia the First Holiday In Enchancia . Sofia the First is such a cute character and show. Love the bonus that comes with this too! How cute! My grand daughter is a big Sophia fan, will have to keep this in mind for gift-giving!